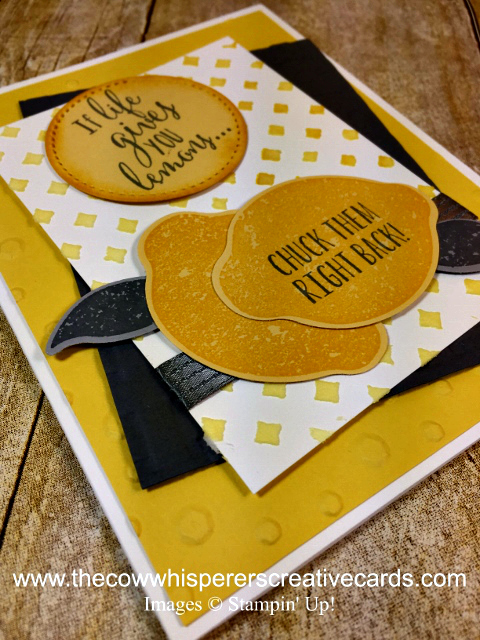 If you're looking for some ZESTY inspiration, check out this fabulous card created by Ellen Barner. I received this beauty as a swap and boy does it have all types of detail going on. 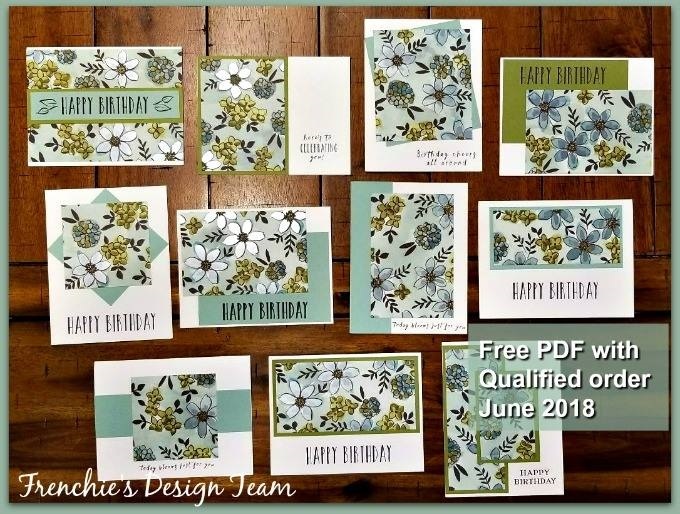 This card incorporates so many elements such as the Scattered Sequins Dynamic Textured Impressions Embossing Folder, the Basket Weave Dynamic Textrued Impressions Embossing Folder, Stitched Shapes Framelits Dies, Embossing Paste and the Pattern Party Decorative Mask. 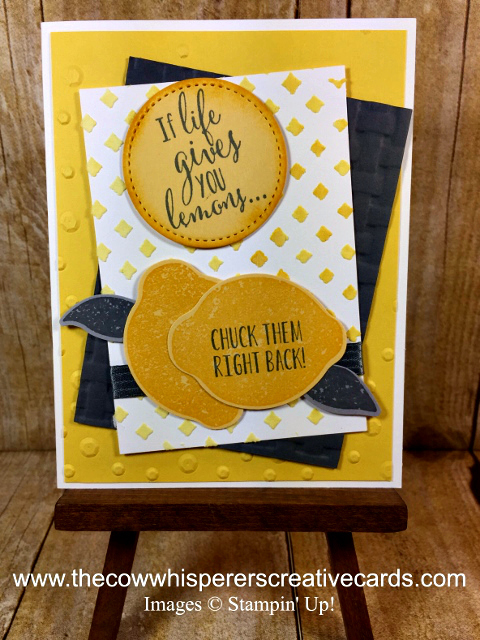 The back drop all to showcase the adorable Lemon Zest Bundle. I'm sure you'll agree the dimension on this card is absolutely awesome. Thanks to Ellen for swapping with me and inspiring me as well. Second Layer - Daffodil Delight - 5 1/4" x 4"
Third Layer - Basic Gray - 4 1/4" x 3 1/4"
Fourth Layer - Whisper White - 4 1/4" x 3"